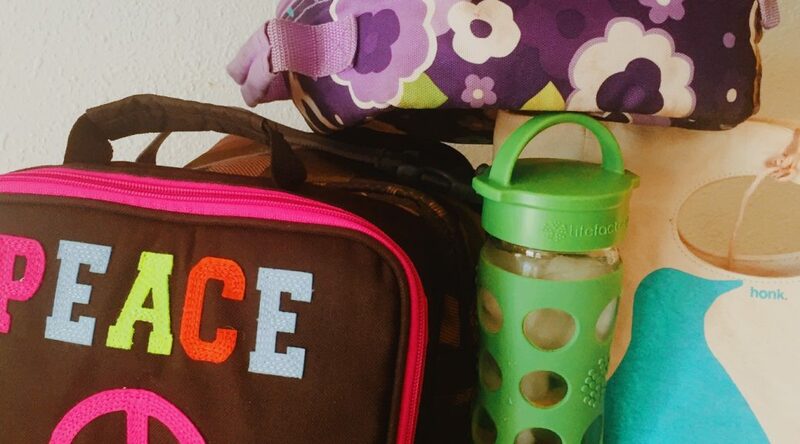 I love to cook, bake, eat…but when it comes to packing lunches for school, I feel like I’m always at a loss. I don’t know if it’s the pressure of creating a balanced, tasty, yet convenient lunch that will travel well and not need too much refrigeration or if its the little part of me that hurts inside when I use a prepackaged food item because I was just not prepared enough or creative enough? I’m sure some of you can relate….